Speed can be addictive - and all the more so when it's achieved under your own power. 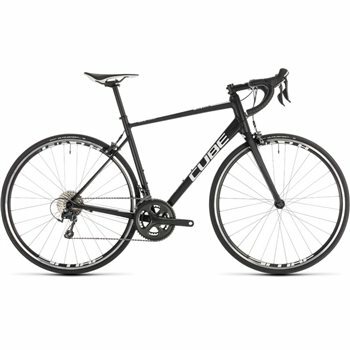 The Attain Race has all the attributes of a fast road bike - nimble handling, efficient power delivery and a great selection of reliable components - with the added comfort of a frame that's designed with long rides in mind. Shimano's 10 speed Tiagra groupset features slick, finger-tip shifting control and light, powerful rim brakes for easy maintenance and classic looks. Ride solo or ride with your mates, this is a bike that'll have you coming back for more. Headset - FSA Z-t, Top Zero-Stack 1 1/8" (OD 44mm), Bottom Integrated 1 1/4"